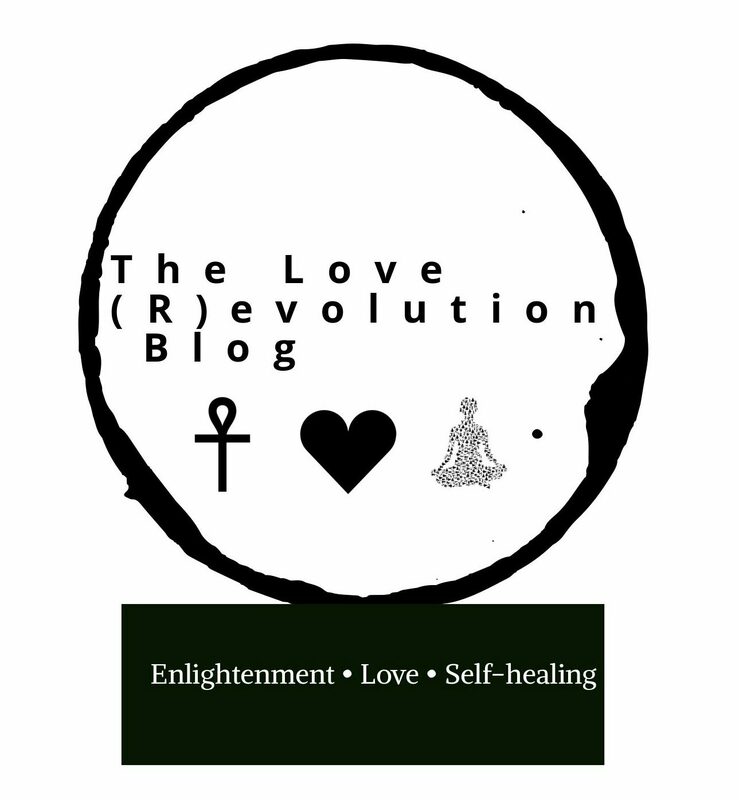 “A culture of enlightenment, love, & self-healing." A page dedicated to all things fitness and physical health. Because, our bodies are connected to our spirits on this earthly plane. Join us in discussions about the journey of keeping our bodies in their healthiest functioning state. One of the books I studied (and still refer to) earlier in my yoga trek. This text will also be on our book review page soon. 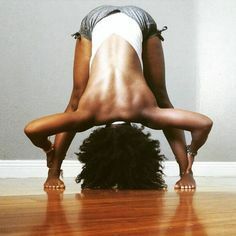 Am I the only one who scrolls past those amazing yoga photos on Instagram (like the one of the Sister above), and swoons at the body’s ability to stretch and bend in such beautiful poses? Even as I practice yoga daily, I still love to learn and see the journey of others who are also spending time with the art. With many misconceptions, yoga may feel far-fetched to some; however, it is the understanding of what it truly is, and how it brings our inner-self back to its natural state, that is important for the beginner to grasp. Yoga is not about being flexible, and posing like the ancient yogis who have taught for years. Yoga is a personal transformation process that allows the soul to grow. It is health. It is vitality. It is challenge. It is comfort. It is ever-evolving. It is stability. It is healing. Aside from yoga being one of the many healing things that helped carry me through quite a few humbling life transitions, it has also become a part of me. It has become a lifestyle. I am no teacher, nor am I proficient in the names and types of “sanas,” but it is through my connection with the divine in me that I have come to learn and grow in my own practice. You, too, can begin your own practice at home. Here are some basic tips, based on my journey, that you can alter and use for your own. Ask yourself, “why?” If you are drawn to the idea of yoga, what is it about it that draws your spirit? This is no trick question; this is simply an exercise to get your inner-self going. Once you’ve found some answers, then let yourself imagine what you think you can do next to begin your journey. Read. As always, reading books, scholarly articles, and quality blogs is a great way to pour into yourself with more knowledge. Knowing how something began, and how it has progressed over time is essential when we seek out a new art form. Understanding what yoga is, and what it isn’t is also helpful, so that you know what exactly you are practicing. Use online resources. YouTube is a great place to begin when it comes to trying out yoga at home. Once you find a channel to subscribe to, take some time to feel it out, and to see if the person teaching resonates with you. Beginning with “yoga for beginners” is a great way to peruse some of the channels, and it also helps to look at how many followers the channel has. Take classes. Whether you check out Groupon deals, or follow local business via social media, research places where you can take some classes for beginners. Don’t forget to look around for free classes in your area, which are often happening in the summer at local parks and recreation centers. If you are in the Metro-Atlanta area, keep on reading for the perfect place to begin your classes below! Practice at home. Daily, if you can. Making it a routine to carve out about 15-30 minutes each day to sit with yourself, and to practice what you already know. Perfecting those things, to your own level of perfection, is not only a great confidence booster, but it will also inspire you to learn new poses. Remember, it’s a way of life. It is about the deep penetration of your spirit, connecting that with your body, mind, and heart. It is a form of meditation. It pushes you to grow. It is never just about the poses, and having the perfect downward dog. It is always about how you feel with your inner-most self. What started you on your journey? I am not a pimp and I am a fairy. Tell us about your business & yoga classes. Anything else you want others to know about you or about your business? As we wrap up our yoga talk, I would like to give a special thanks to Jasmine for sharing a piece of her own experience with us. Also, thank you for sticking around to share space with us! We hope that you can take something away from this, and continue to grow in your journey.